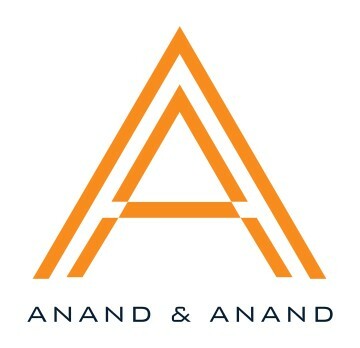 Vidisha Garg is a partner of Anand And Anand and has been with the firm since 2004. She is a patent agent and has law degree. Her experience involves patent prosecutions for chemical and pharmaceutical patents. Vidisha also handles patent revocation matters before the IPAB, matters relating to protection of national biodiversity and has worked on complex pharmaceutical patent litigation. Vidisha’s past experience as an academician and a researcher in synthetic organic chemistry helps her in understanding and deciphering complex chemical inventions. She has authored several articles and papers. She is also the recipient of the prestigious CSIR Research Fellowship and TIFAC Scholarship for training in IPR.